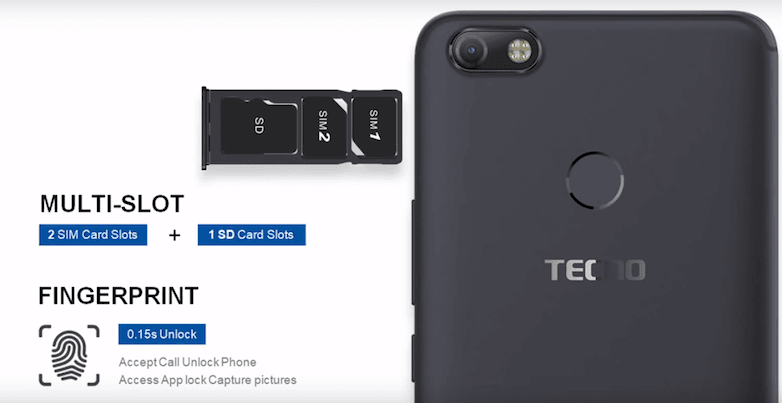 Tecno Mobiles, the child brand of Transsion Holdings today announced the launch of its AI-powered selfie-centric smartphone, the Tecno Camon iClick. The smartphone has been silently introduced in the Indian market for Rs 13,999, and it packs decent specifications with the primary highlight being the MediaTek Helio P23 chipset. The Camon iClick is the fourth smartphone to be introduced under the Camon series of smartphones since the start of 2018. Other features of the device include 18:9 display, latest Android 8.1 Oreo, beefy battery and of course, the 20MP selfie shooter with dual LED flash. The company is highlighting the selfie camera capabilities on this device. The Camon iClick has a 20MP selfie camera with f/2.0 aperture and dual LED flash. The phone comes with various AI features such as Intelligent Recognition, Facial Edit, AI Beauty, Skin Soften, Skin Brightening and AI Bokeh mode for Portrait selfies. There’s a 16MP rear camera with Quad LED flash and a f/1.8 aperture that’s expected to deliver better low-light images. The rear camera comes with 64M Super Pixel mode for digital zoom and dual image processor to deliver better images. “Tecno has also added 64M super pixel function that takes three photos at a time and then synthesises into one photo that enables consumers to get three times better picture resolution as compared to normal photo mode,” added the company in a statement. Diving into other details, the Camon iClick comes with a 5.99-inch display, but sadly it’s an HD+ panel, not the Full HD+ one as seen on other smartphones in the price range. Tecno Mobiles claim the device has 83.9% of screen-to-body ratio. The device measures 7.8mm in thickness and has a weight of 150grams to it. Maybe the device is constructed out of plastic, instead of metal. The display has a 2.5D curved glass on top. Internally, the smartphone is powered by the MediaTek Helio P23 chipset, which is mated to 4GB of RAM and 64GB of internal storage. There’s a dedicated microSD card slot for storage expansion up to 128GB. The device boots Android 8.1 Oreo-based ‘HiOS’ out of the box. The fingerprint scanner is placed to the back of the phone, and there’s the trendy Face Unlock feature too. Tecno says the Face Unlock feature can unlock the device in less than 0.15 seconds. Connectivity options in the smartphone include 4G LTE, VoLTE, ViLTE, Wi-Fi 802.11 b/g/n, Bluetooth, micro USB port and GPS. It’s unknown whether the phone has dual 4G support or not. It has all the primary sensors such as proximity sensor, accelerometer and ambient light sensor. Lastly, this entire package is backed by a 3750mAh battery, which along with HD+ display is rated to deliver 420 hours of standby time. The smartphone will be available in two colour options- Midnight Black and Champagne Gold. The smartphone is already available across 35,000 retail outlets in the country. The company is also providing 100 days of replacement warranty and one-time screen replacement for the users. Lastly, the phone comes with 13 months of warranty and not 12 months. I like this phone because it has a wonderful display and the Mediatek chipset A23 . It performs pretty well and battery life is also good. Tecno being offline brand I believe most users won’t care about HD+ display. 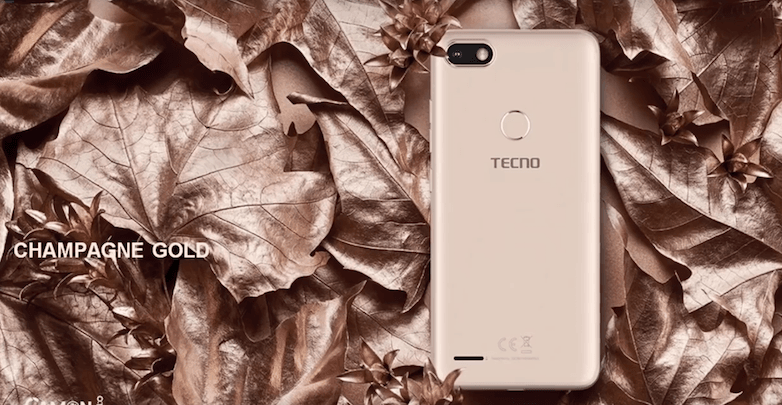 The phone is likely to be available cheaper in small shops as tecno gives good commission per sale and shopkeepers will like to drop prices to reap the high commission through more sales. Yes i would have wanted a little more battery backup also! The best thing is the Mediatek chipset though!